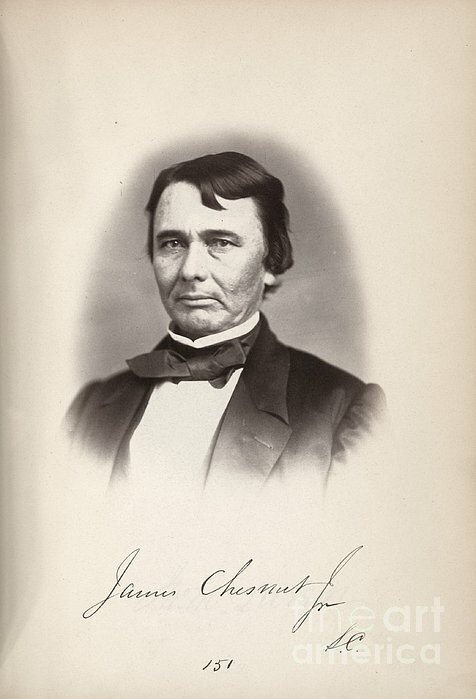 There are no comments for James Chesnut (1815-1885). Click here to post the first comment. 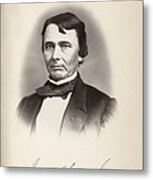 JAMES CHESNUT (1815-1885). 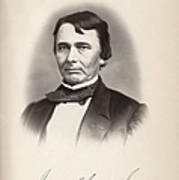 Lawyer and senator from South Carolina, Confederate Army general and signatory of the Constitution of the Confederate States of America, husband of diarist Mary Boykin Chesnut. Photograph, 1859.